Bear Paw Pizza and Market - best Pizzaria and Casual Dining in Glen Arbor. MI! 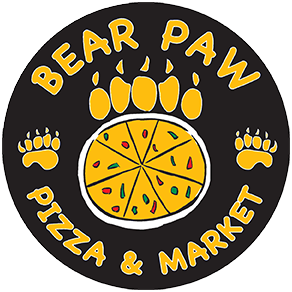 By joining our mailing list, you will receive emails from us that will contain special promotions and important information about Bear Paw Pizza and Market!